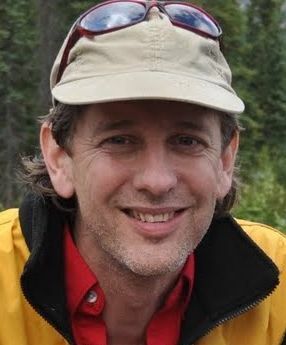 Stefan Freelan is a GIS Specialist and Instructor at Huxley College of the Environment, Western Washington University. In addition to teaching GIS, Cartography and GPS he assists with academic research projects and is Co-Director of the Institute for Spatial Information and Analysis. He has a MS in Geography and a BA in Environmental Ethics. Prior to joining to WWU he was a GIS Analyst as a private consultant and with local Planning Departments.